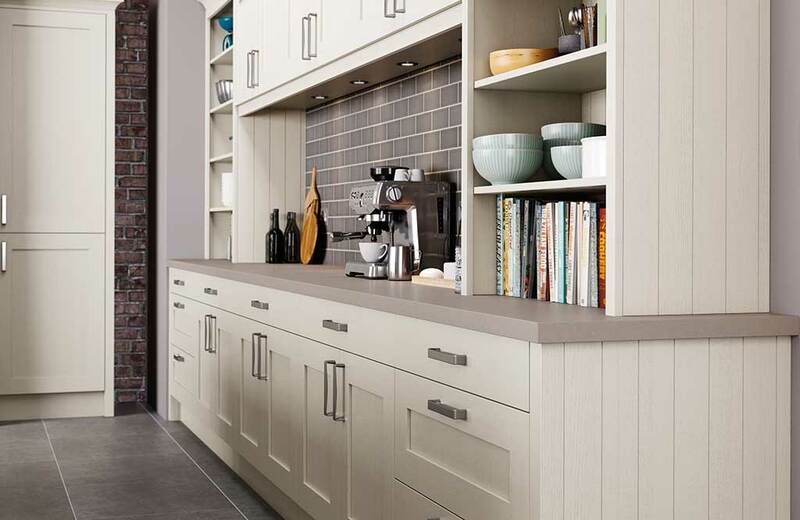 The simple pared down look of Barnes embodies the Burbidge Collection commitment to quality construction and materials. 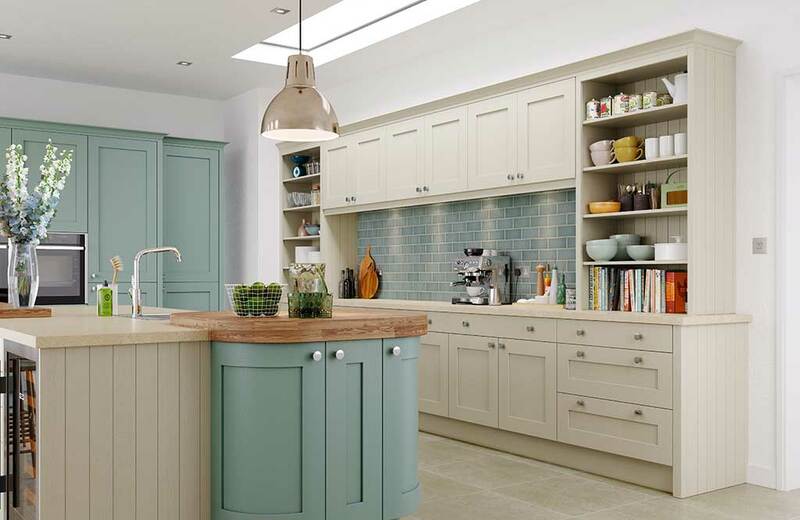 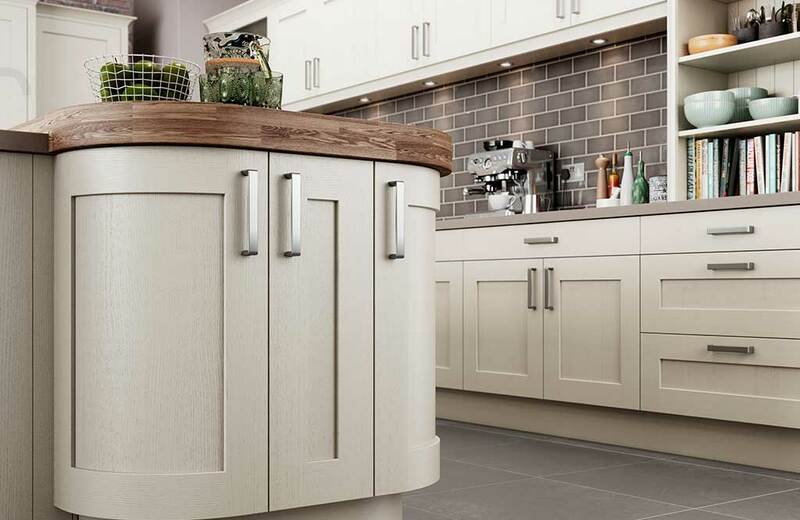 The stylish and practical off-the-shelf colours enhance the simplicity of this range’s iconic shaker styling. 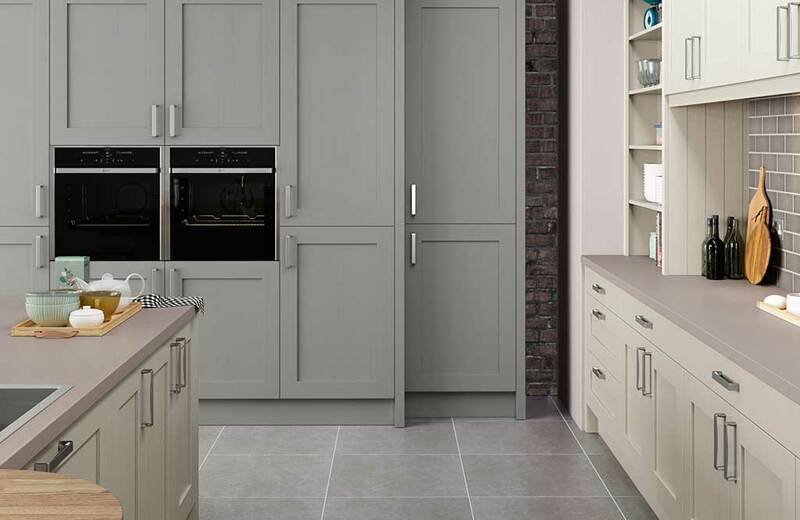 You can rely on the in-depth colour know-how of Burbidge which has shaped the choice of the four on-trend paint finishes available from stock: Alabaster, Putty, Soft Grey and a new, more intense Seal Grey. 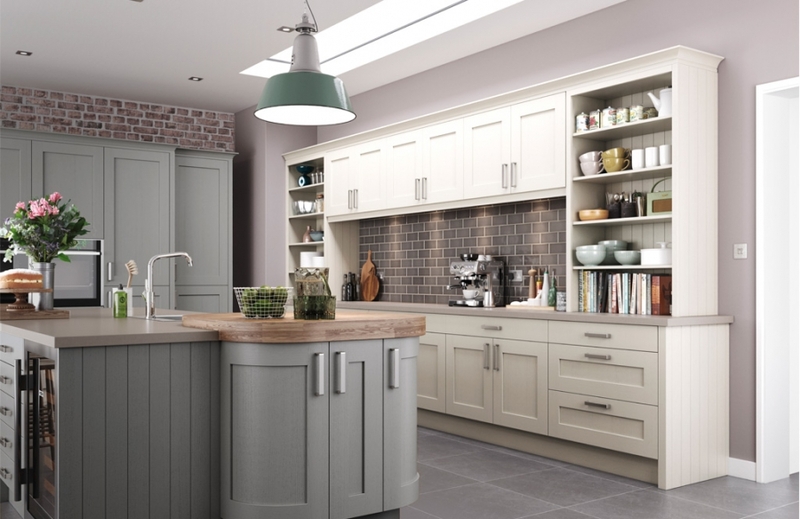 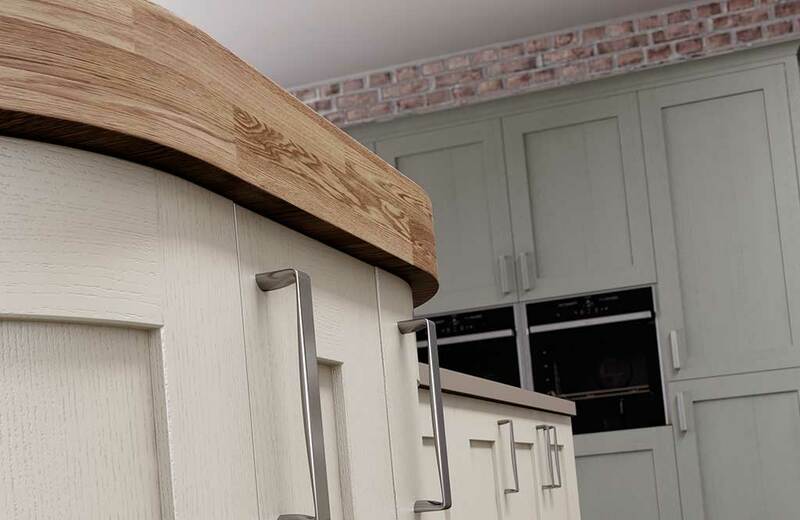 However, the added attractiveness of the Burbidge Collection is that if you do want to play around with colour options to create statements, clever contrasts or enhance living zones, then take your pick from the 30-strong complete Painted palette or even more confidently, opt for Bespoke Painted.